absolute and incremental interfaces) and the PWM 9 (for incremental linear and angular encoders). 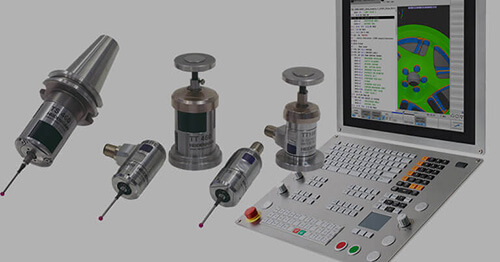 The PWM 20 phase angle measuring unit (right) serves together with the provided ATS adjusting and testing software for diagnosis and adjustment of HEIDENHAIN encoders. 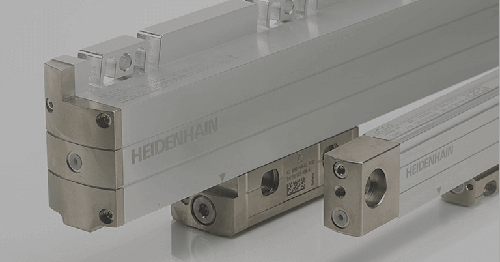 The PWM 9 (left) is a universal measuring device for checking and adjusting HEIDENHAIN incremental encoders. Expansion modules are available for checking the various types of encoder signals. 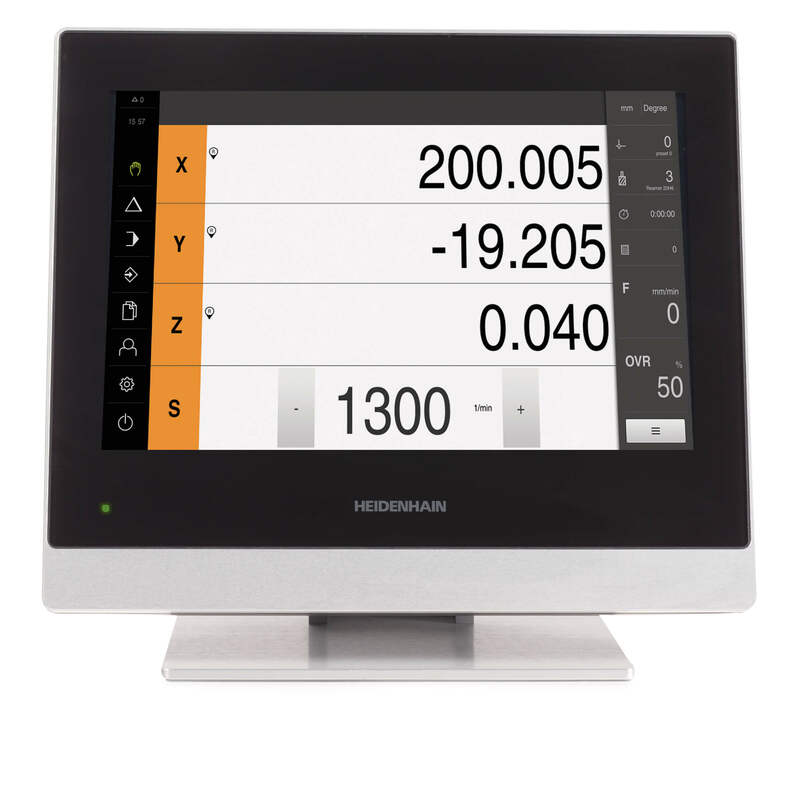 The values can be read on an LCD monitor. Soft keys provide ease of operation. 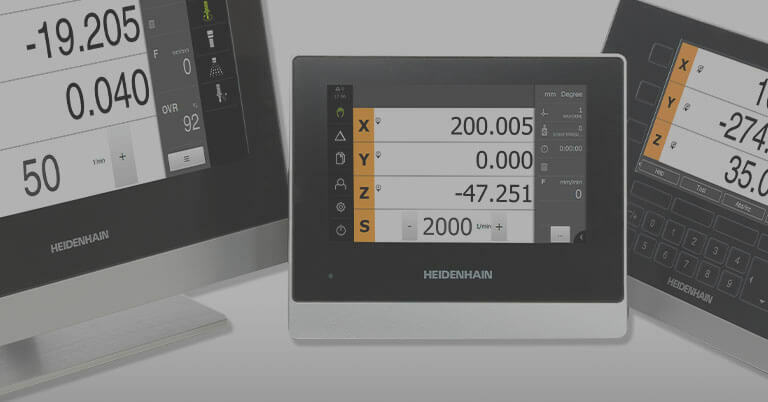 It is important to note that HEIDENHAIN encoders are already provided with all information necessary for commissioning, monitoring and diagnostics. The type of available information depends on whether the encoder is incremental or absolute and which interface is used. 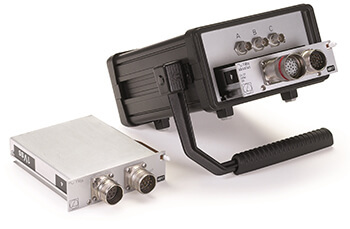 Incremental encoders mainly have 1Vpp, TTL or HTL interfaces. 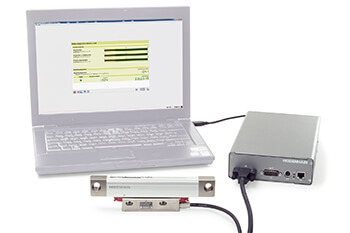 TTL and HTL encoders monitor their signal amplitudes internally and generate a simple fault detection signal. With 1Vpp signals, the analysis of output signals is possible only in external test devices or through computation in the down-stream electronics (analog diagnostics interface). 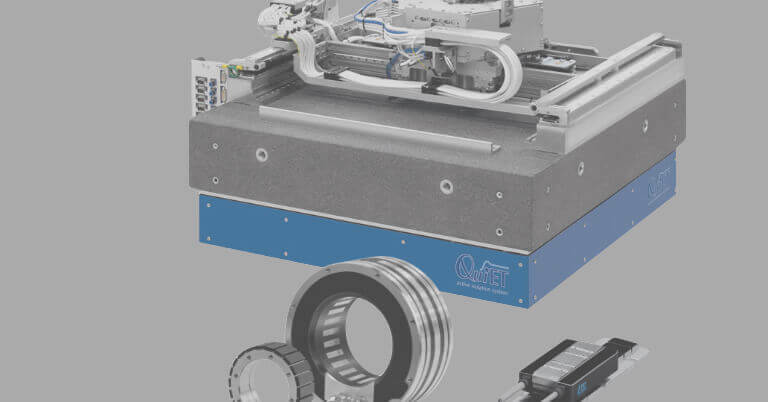 This enables the subsequent electronics to evaluate the current status of the encoder at little cost even in closed-loop mode. Diagnostics in the control loop: The PWM phase meter is looped into the closed control loop. This allows real time diagnosis of the machine or system possible during operation! The functions depend on the interface. 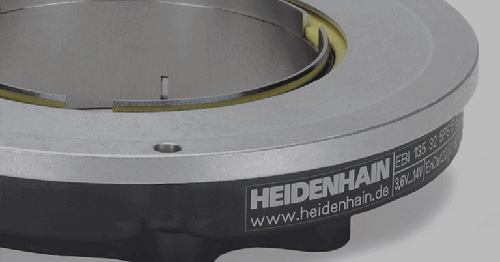 For proper encoder analysis, HEIDENHAIN offers the appropriate PWM inspection devices and PWT test devices. While the PWM 20 and PWM 9 are featured here, other testing and diagnostic tools are available as well. 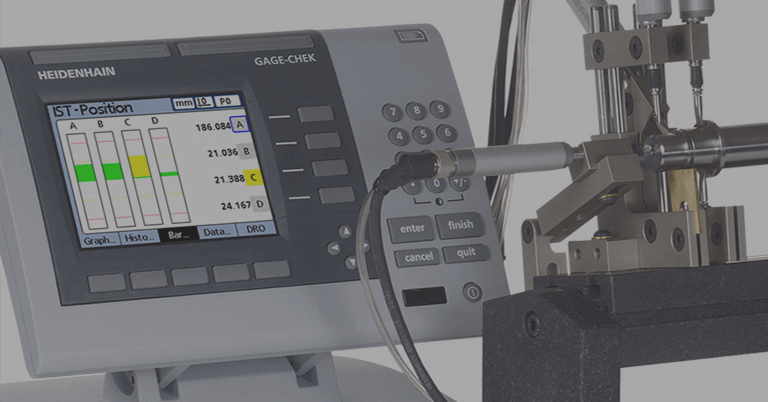 View our testing equipment literature.